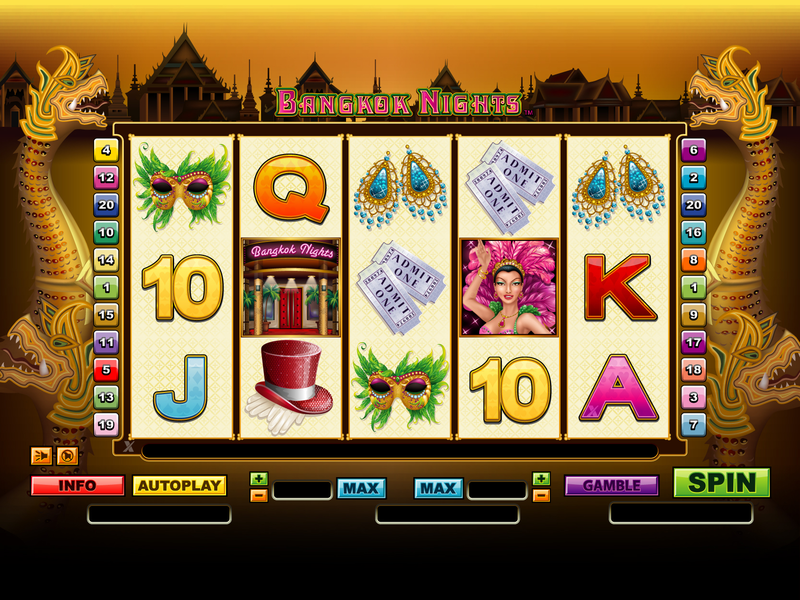 Bangkok Nights is an online slot machine coming from NextGen Gaming. This game is all about glitter and excitement as there are many great things happening in one of the most famous cities from all across the Asian continent. The games comes with a complete set of features available. This includes a free spins bonus feature, a pick’em bonus round and a gamble feature that allows you to double your winnings. Bangkok Nights is a video slot machine where there are 5 reels and there is the possibility to activate up to 20 pay-lines. 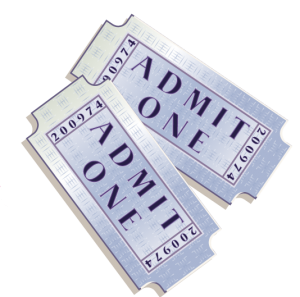 The coin denomination starts at $0.01 and goes up to $2.00 and the maximum amount you can wager on every spin goes up to $40. 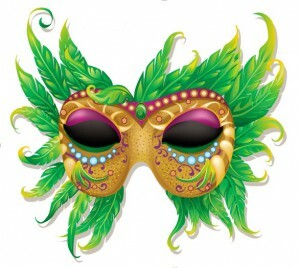 The wild symbol is represented here by a dancing girl that is wearing a feather head/dress costume. This is a symbol for Bangkok Nights that has plenty of surprises attached. First of all it acts as a wild and this way it can turn your reel into many winning combinations and at the same time you have the opportunity to get a huge fixed jackpot that is worth up to 10,000 coins. 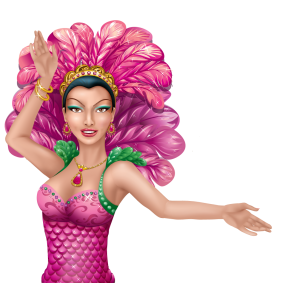 Bangkok Nights slot is the game where the free spins round is able to provide the players with a very rewarding experience. All you need in order to trigger this special feature is 3 scatter symbols and after that you will be awarded with 12 free spins and all the winnings coming from this bonus round will have a 3x multiplier attached. Another special feature of Bangkok Nights slot is called: “Pick and Win”. In order to activate it you must have the girl symbol on the first and last reel. This is a very simple mini game and all you have to do here is to pick any symbol in order to have a prize revealed. The amount of money that can be given to you while playing this feature can go up to 100 times the amount wagered when this feature was triggered. Another important thing you need to know about the Pick and Win feature is the fact that it can only be activated during the free games. 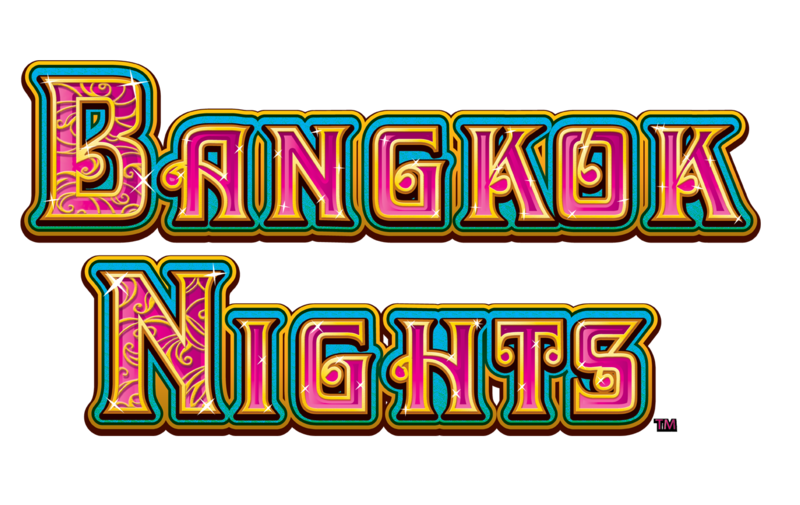 Bangkok Nights is an interesting video slot game coming from NextGen Casino’s and it will allow you to have a lot of fun, while you start to discover one of the megalopolis cities in the world.